There are very few beers I can honestly say are my wife’s favorites. But I can safely say Schlafly Beer‘s White Lager is one, and she will be very happy to learn that it has been added to the growing list of year-round releases. White Lager joins this exclusive list featuring Pale Ale, Kölsch, Oatmeal Stout, Grapefruit IPA and Expo IPA (exclusive to St. Louis). White Lager is unfiltered and known as Zwickelbier a style that dates back to the Middle Ages with a noticeably hazy, golden hue, hint of orange zest, and silky finish. With 25 IBUs and a strong malt backbone of Europils and wheat, White Lager presents the drinker a smooth and zesty full-flavored beer that clocks in at 5.5% ABV. What my wife would tell is that White Lager has just enough fruit to keep it interesting, but that it’s a quencher of a brew. That it is a great summer beer. 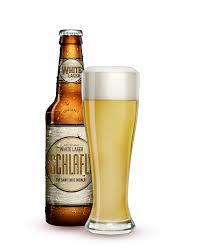 White Lager debuted in 2015 at Schlafly’s HOP in the City, the annual fall beer festival at the Tap Room location. 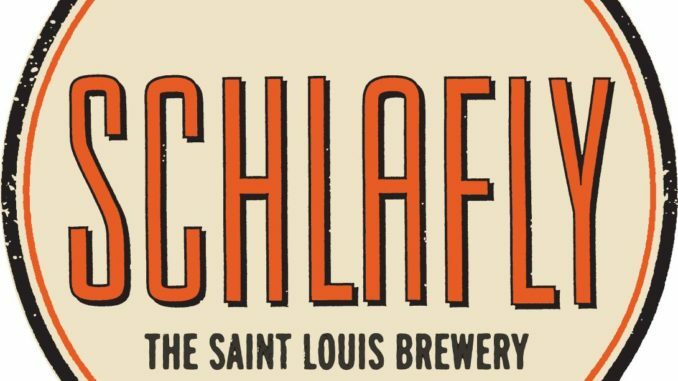 Of the 40 styles of Schlafly Beer showcased at the event, White Lager was the first to run out, cuing the company to the beer’s potential in the wider marketplace. After its 2016 success as a seasonal release, the brewery decided to increase its run to year-round.